The Map of Life is an online resource all about convergent evolution, a biological process that involves distantly related organisms evolving the same solutions or adaptations to life in their unique environments, often on different sides of the world or at different times in history. The Map of Life website is a rich and growing source of top quality information, allowing exploration of amazing convergences throughout the living world, from octopus and vertebrate camera eyes to gliding in reptiles and mammals. The interactive format of the Map of Life allows you to explore the way that similar adaptive solutions have repeatedly evolved from unrelated starting points, as though following a metaphorical ‘map’. The Map of Life team is lead by Professor Simon Conway Morris and based at the Department of Earth Sciences in the University of Cambridge (UK). Our initial funding came from the John Templeton Foundation and with input from new sponsors we can keep the Map of Life growing as an inspiring educational resource for the future. 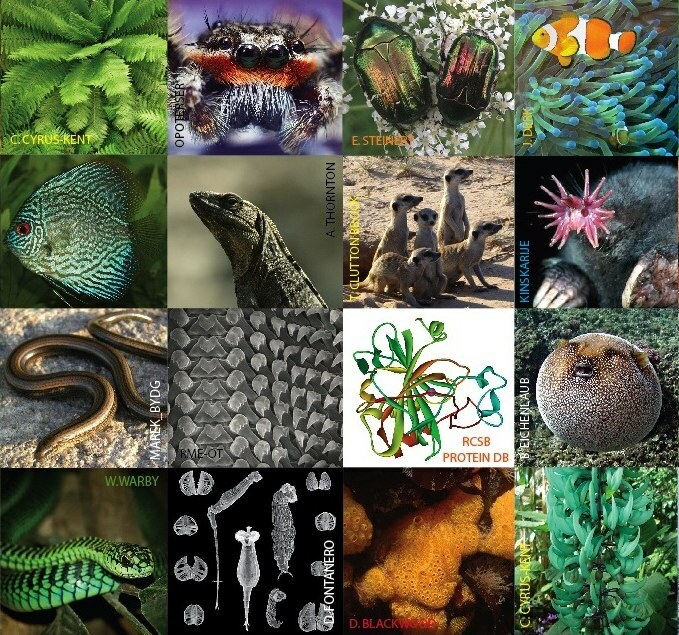 The Map of Life Blog allows the team to share news about discoveries in convergent evolution as well as educational events and other happenings in the University of Cambridge and beyond. Love social media? You can also keep up to date with the Map of Life via our facebook and twitter pages!